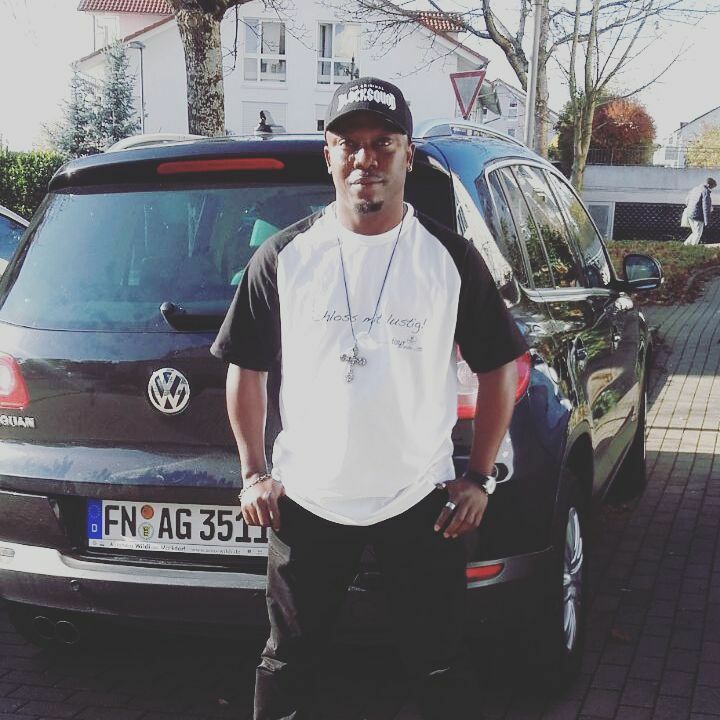 HE IS A NIGERIAN BORN MUSIC STAR IN GERMANY. HE LIVES IN Friedrishafen, Bodensee. IRABOR SHABA JUNIOR, originally from Edo State has long been known as ‘Shaba Ugly’ due to the peculiarity of his songs before he left the shores of Nigeria many years ago. 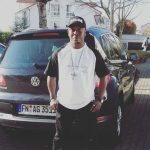 On arrival in Germany, his second album, a hit single titled ‘Let’s God Will be Done’ has now shot him into national limelight in Germany. Shaba Ugly, a reggae dancehall musician, a graduate of Educational Administration & Management from Ambrose Alli University, Ekpoma, Edo state is now well celebrated for the quality of his latest music released under ‘Esan Massive Productions’ which has made a lot of Germans to call him ‘Africa’s Lucky Dube’, even though he sounds more like Nigeria’s Righteous-man, another famous Nigerian reggae musician. He has been performing in major Night Clubs, Churches and Concerts all around Germany. For the records, his maiden album in Germany few years ago was titled ‘Open Card’, with other nine tracks earlier churned out under Chubb records.